Winning is not a some of the time activity it is an all of the time activity. Success in sales takes talent, skills, discipline, practice, and most importantly honesty with a genuine concern for the client. 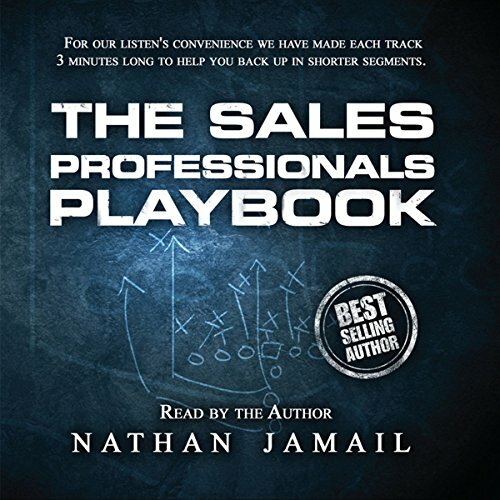 Experienced sales professional and entrepreneur, Nathan Jamail has developed a playbook of techniques and best practices, which have allowed hundreds of sales teams to find success. 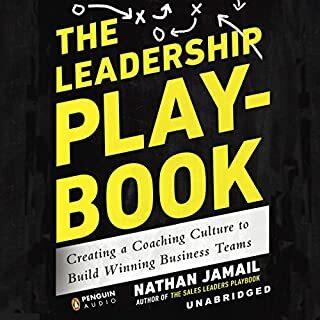 The Sales Leaders Playbook focuses on how to build and lead a winning team. Being a professional salesperson is a noble career. 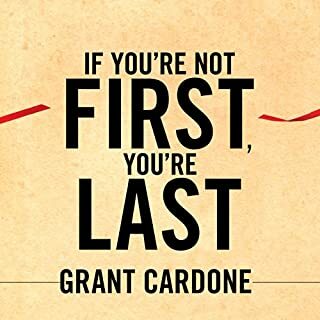 Professional salespeople help individuals and organizations make some of the most important decisions. 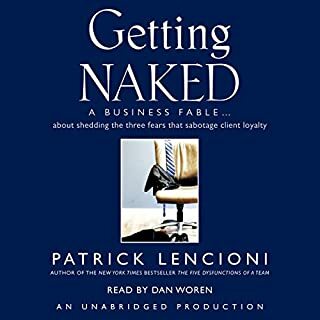 Success in sales takes talent, skills, discipline, practice, and, most importantly, honesty with a genuine concern for the client. 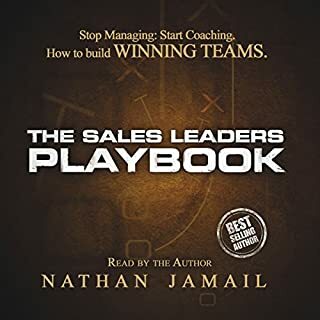 The Sales Professional's Playbook is a book written for sales professionals - designed to be straightforward, easy to read, and simple to understand. 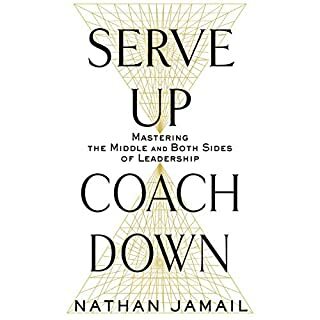 The ability to execute the skills and programs outlined takes a sales professional who is willing to prepare and practice, which allows persuasion to be a thing of the past. Being a professional salesperson is hard work but, more importantly, very rewarding. Don't wait for something to happen or someone to do something. 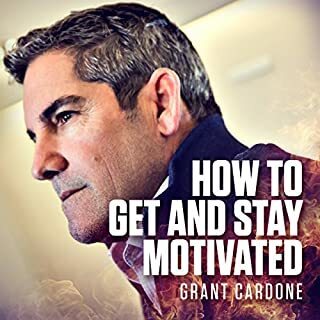 Take control of your success and make the call! The content in this book is good, and definitely helped me, but the narration was poor. It was rushed, and words ran into each other on a regular basis. What didn’t you like about Nathan Jamail’s performance? the narration was poor. It was rushed, and words ran into each other on a regular basis.